Tunnel through the land as The Great Underground Duchy. Infiltrate the hands of your opponents with the Corvid Conspiracy. Two new maps, loads of new cards, and loads of extras are available in the Kickstarter campaign expanding one of BoardGamePrices’ most popular titles. Root’s a fantastic game, one of my favorites from last year. I’m so glad they’re adding more adorable factions. 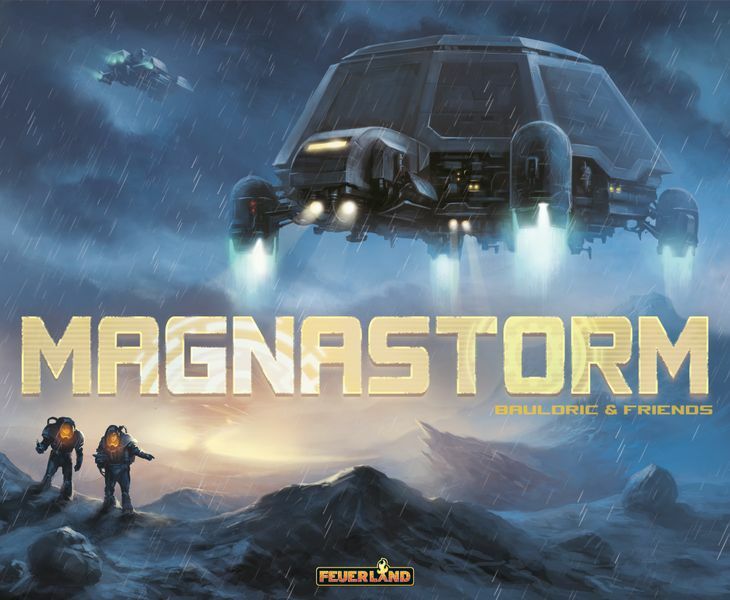 Magnastorm is a new medium-weight eurogame about resource management on a new planet – with rewards for whoever wins that they can carry into their next game. Here’s an overview from the very lovely Paul Grogan of Gaming Rules! If that’s caught your eye, Magnastorm is available to pre-order now! From the designers of War Chest and Armageddon comes Undaunted: Normandy, a two player card game about the opening battles of the Allied invasion of Europe. Brave machine guns, mortars, and your opponent’s leadership in this deck-building style game in the vein of Dominion. Use your cards to seize the initiative, bolster your forces, or control your troops on the battlefield. Strong leadership can turn the tide of battle in your favour, but reckless decisions could prove catastrophic, as every casualty you take removes a card from your deck. Take charge amidst the chaos of battle, hold fast in the face of opposition, and remain undaunted. 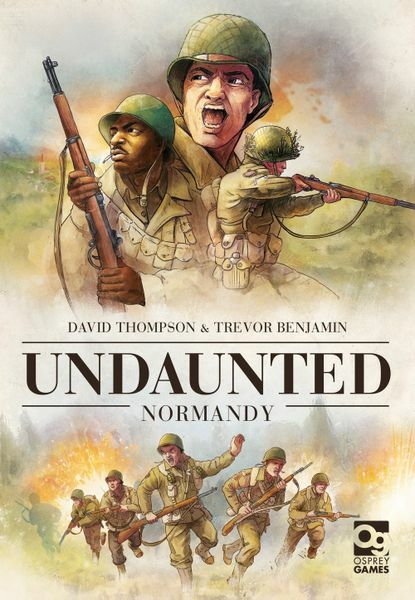 You can pre-order Undaunted: Normandy now. A gorgeous family game of dinosaur excavation and construction, Dinos Not Assembled is a card game with lovely dinosaur meeples and adorable art. Go look! Overbattle: The All War is a space-based area control game with a ton of miniatures, battling in space and on planets, a retro art style and promising zero setup time. And that’s it for this week’s News Brief! Have you read our review of The Grizzled, the poignant World War 1 card game about loss and war?